Welcome to my website! 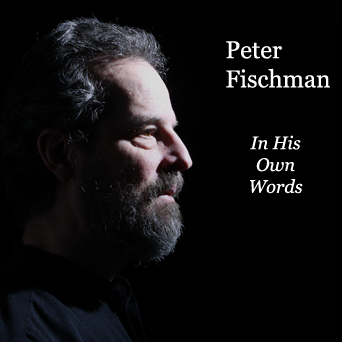 Deb and I finished recording a CD of original songs, In His Own Words, and it's now available. The website is not finished, however, so some of the links don't go anywhere, yet. We often talked about doing another CD in the years since Far East Kitchen. In His Own Words is finally here, thanks to Seth Connelly of Humming Lake Studio. 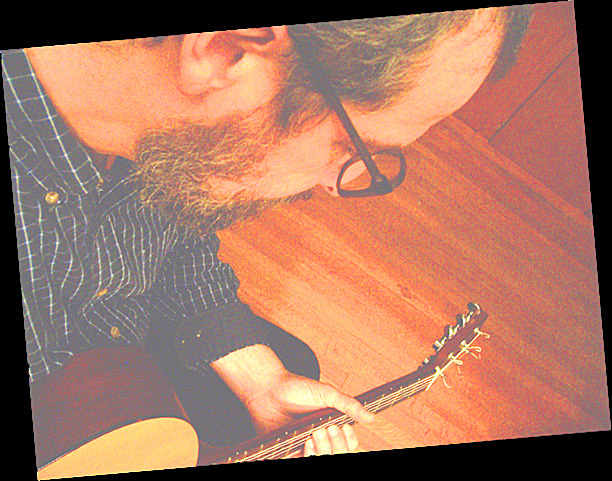 Seth recorded, mixed, and mastered the project, and also contributed wonderful back-up instrumentals. We had a great time and Seth was a joy to work with! We hope that you enjoy the result. Do let us know what you think.